Industry Issues What does Trump’s US election victory mean for property? What does Trump’s US election victory mean for property? Donald Trump was elected the President of the United States early this morning, in a surprising victory that saw the property developer and reality TV star beat Hillary Clinton to the White House. With a real estate veteran set to reside in America’s most famous house, what does Trump’s win mean for property in the USA and overseas? 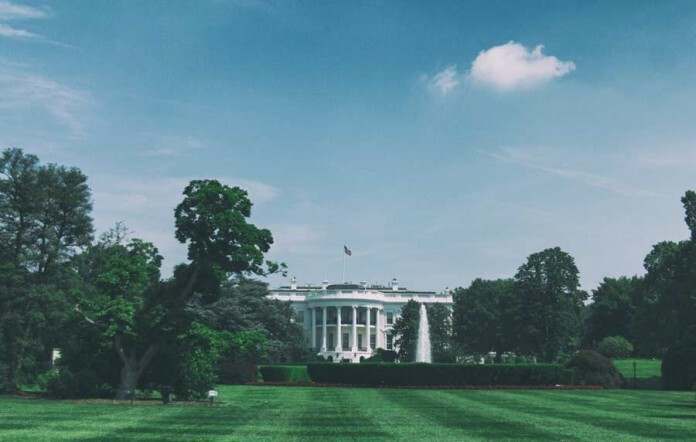 Since the news that Clinton had conceded the race to the White House, the property industry has been weighing in with its reactions – and many believe that Trump’s victory could help make Britain’s real estate appeal great again. “The US economy remains the force that sets the pace for the rest of the world. Even with the rise of China and the growth of other emerging markets, America is still the strongest economy in the world,” says Jean Liggett, Chief Executive Officer of agency, Properties of the World. With uncertainty surrounding Trump’s policies and what his term in the Oval Office will be like, Liggett, like several property professionals, believes that Trump’s election could drive investors to consider alternative markets, such as London. “The uncertainty in the US economy that will prevail till the new policies are formalised and laid down could spur increasing amounts of interest from the cross border real estate investors into markets such as Australia, Japan, Europe and India,” predicts Shishir Baijal, Chairman amd Managing Director, Knight Frank India. “Trump’s victory may well prove beneficial for the UK property market, as investors seek to migrate their portfolios from the US to a more secure and predictable market – the UK,” adds Liggett. London Central Portfolio also forecasts that “there will be a net positive impact on the market as investors retrench to blue-chip tangible assets”, with gold, the Yen and Swiss Franc forecast to benefit from safe haven demand. Samuel Blake, residential partner at Montagu Evans, also tells The Standard that the UK capital could become a new target destination for “wealthy people who would have considered a move to New York City, in particular from the Middle East, Europe and China”. The weakness of the pound against the dollar since the UK’s Brexit vote this summer has already prompted speculation that American investors will increasingly snap up the relatively affordable property in London and the UK. Trump’s victory “might level the playing field with the Brexit scenario”, Elisabeth Troni, head of EMEA research at property broker Cushman & Wakefield, told the WSJ. 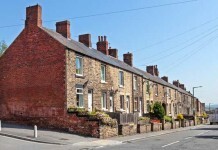 Nonetheless, Brexit has also demonstrated that market fundamentals are not immediately transformed by wider political changes, as property activity in the UK has begun to show signs of stabilising after an initial slowdown, according to the RICS, and low levels of supply are predicted by JLL to continue underpinning house prices over the next five years. It may be, therefore, that Trump’s victory does not dent the US property market’s attraction in the long-term. Since the election result, the dollar has weakened against other currencies, giving international buyers more spending power in America’s real estate. Indeed, the greenback’s recent strength was cited by the National Association of Realtors as a factor that caused international investment volumes to dip slightly year-on-year in March 2016. 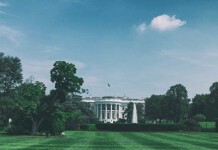 In the US, 54 per cent of property professionals in a survey by portal Juwai.com said they thought a Trump presidency would increase Chinese investment in American property. Matthew Moore, the site’s President of the Americas, said that Chinese buyers would be “here to stay”, regardless of the election result. Either way, with Trump not due to be sworn in until January 2017, it will take time for the full impact of Trump’s victory to be seen.